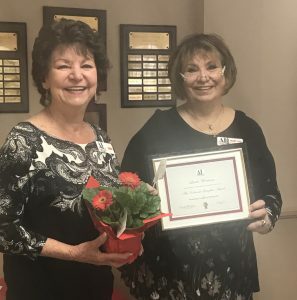 Linda Wortman and Mary Lou Caldwell as Linda is awarded National Assistance League’s Ada Edwards Laughlin Award. 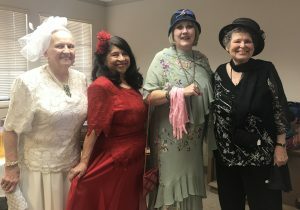 “Fab Four” join our chapter: Marilyn Partiss, Monica Martinez, Vickie Gastelum, Barbara Lederman model outfits from our Thrift Shop. 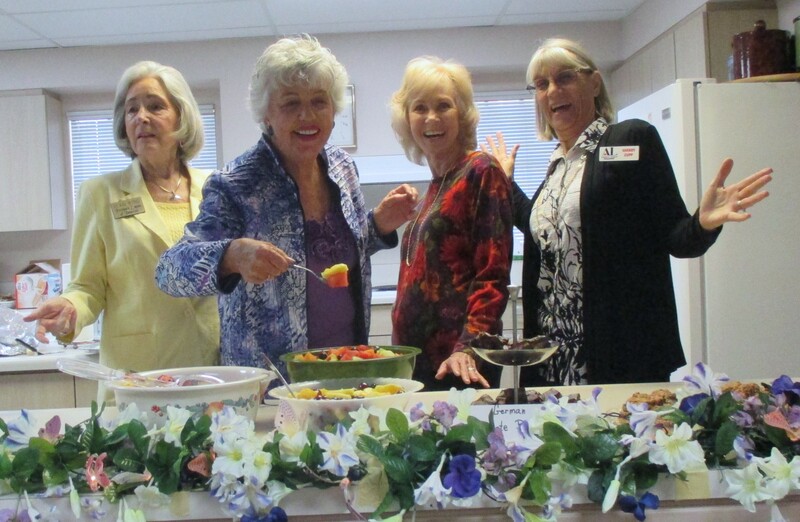 Hostesses welcome members at our Chapter meeting. 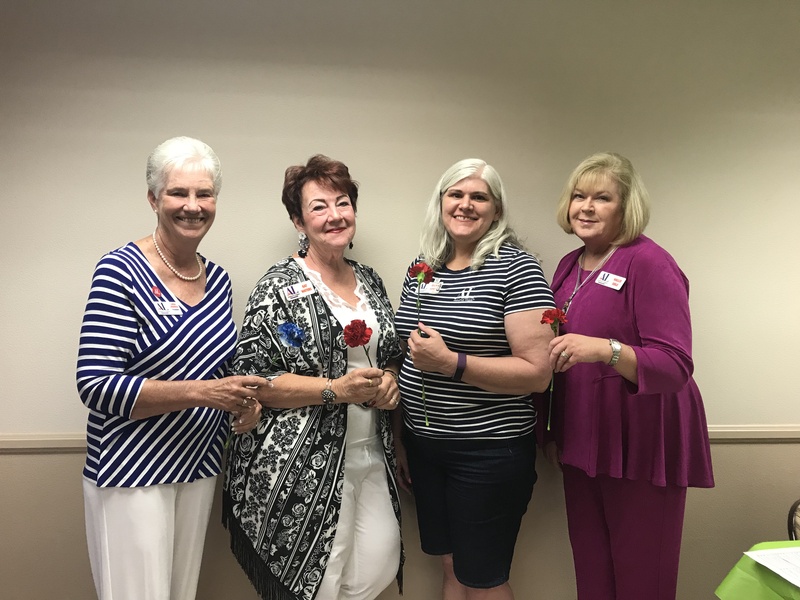 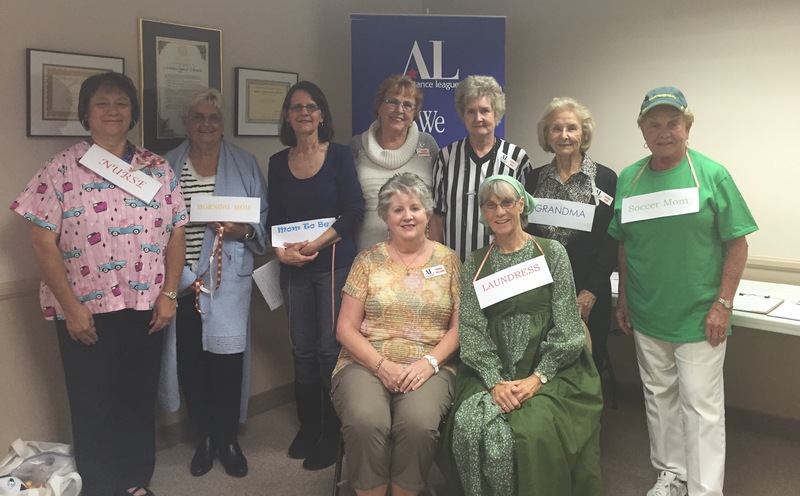 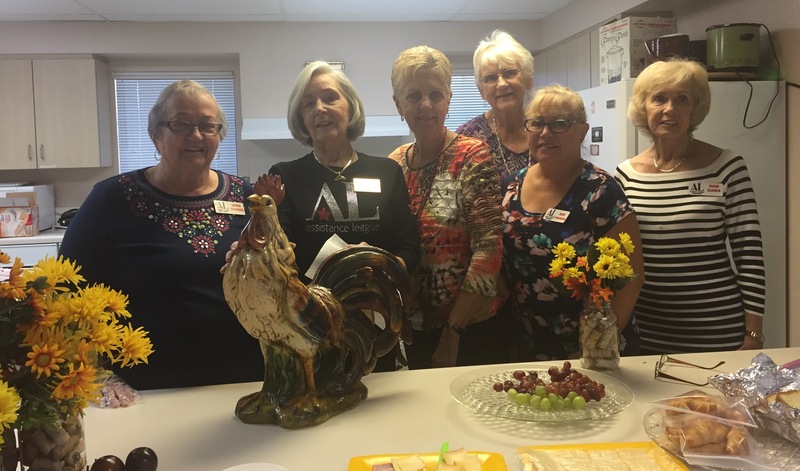 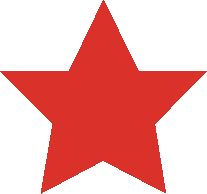 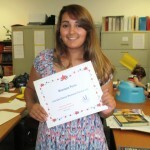 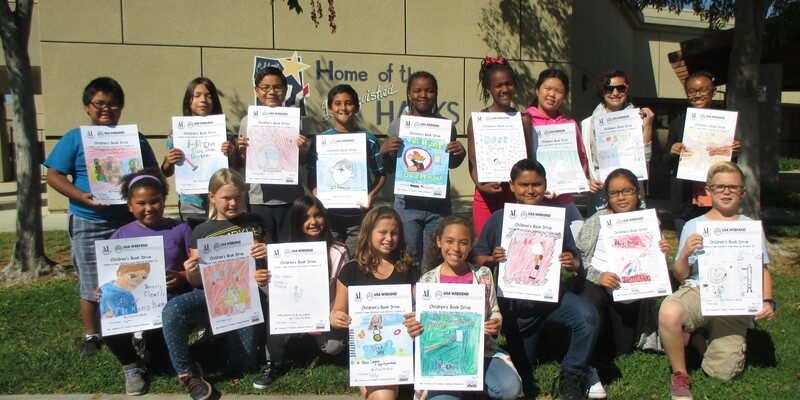 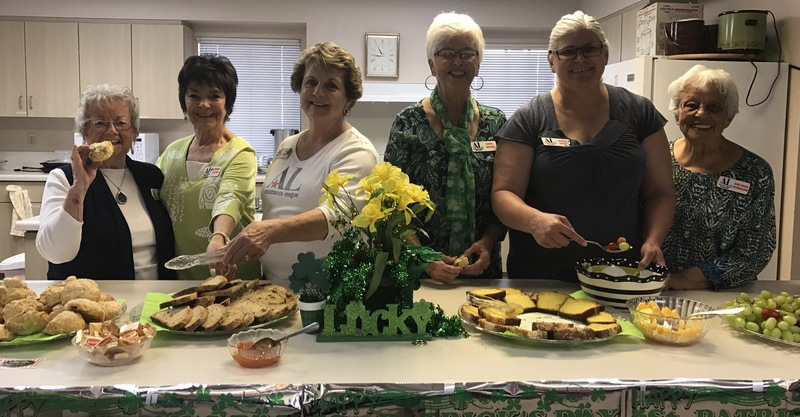 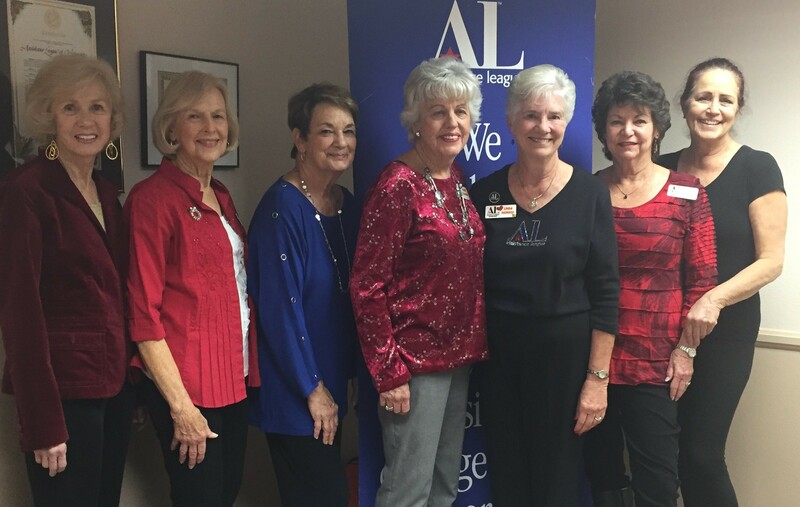 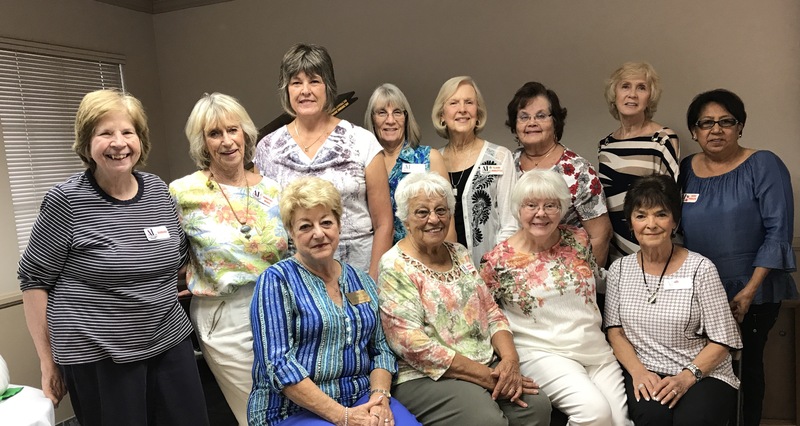 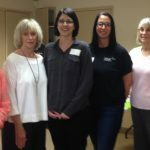 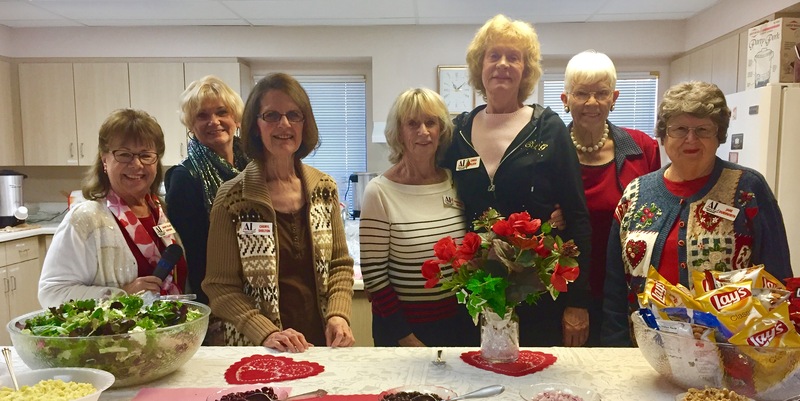 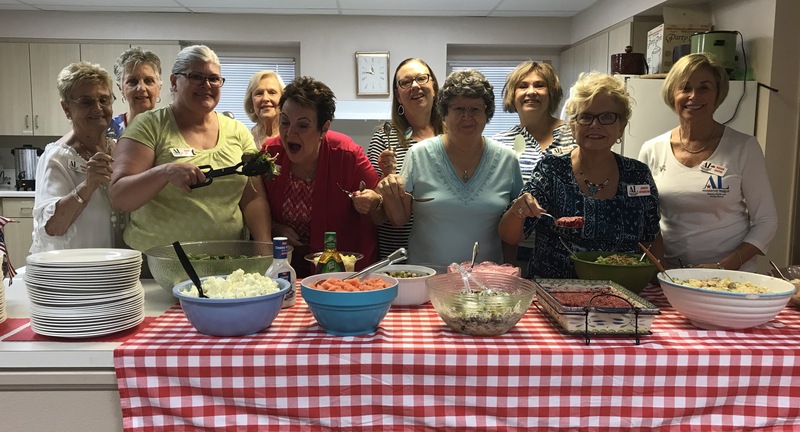 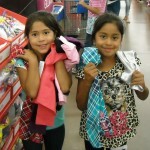 Assistance League of Hemacinto is an all-volunteer, nonprofit organization that puts caring and commitment into action through philanthropic programs in the San Jacinto community.